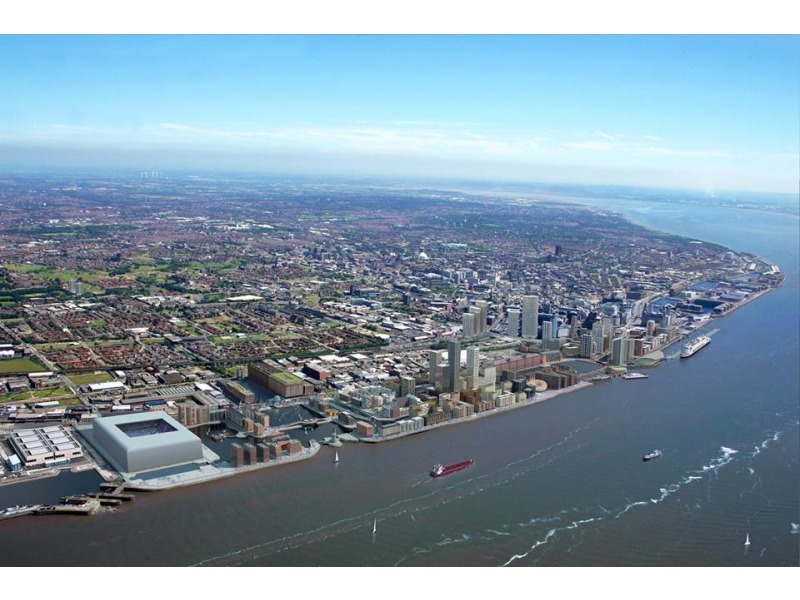 Following a Europe wide procurement process a report to the council’s cabinet next Friday is recommending the contract for the £7.6m scheme be awarded to provide access from Waterloo Road to the £30m facility in Princes Half Tide Dock. 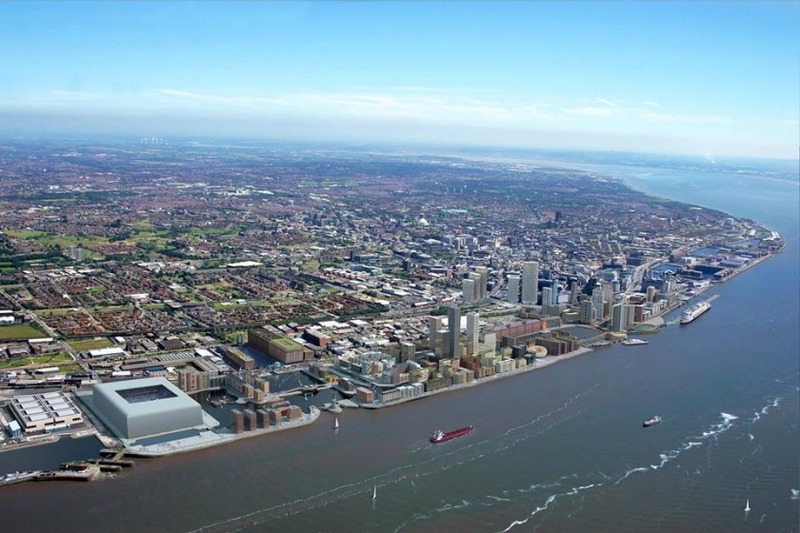 The new road and ferry terminal will lie within Peel Land and Property Limited’s Liverpool Waters scheme - a £5bn development site encompassing 150 acres of historic docklands in north Liverpool, stretching from Princes Dock to Bramley Moore Dock. The cabinet report follows the Isle of Man Government’s announcement that it has now completed negotiations with Peel Land and Property Limited for the long-term leasehold ownership of the site, with the new terminal scheduled to open in 2021.